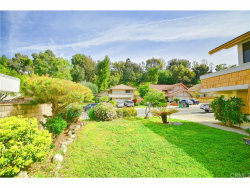 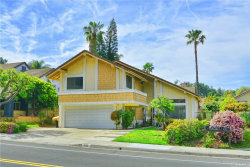 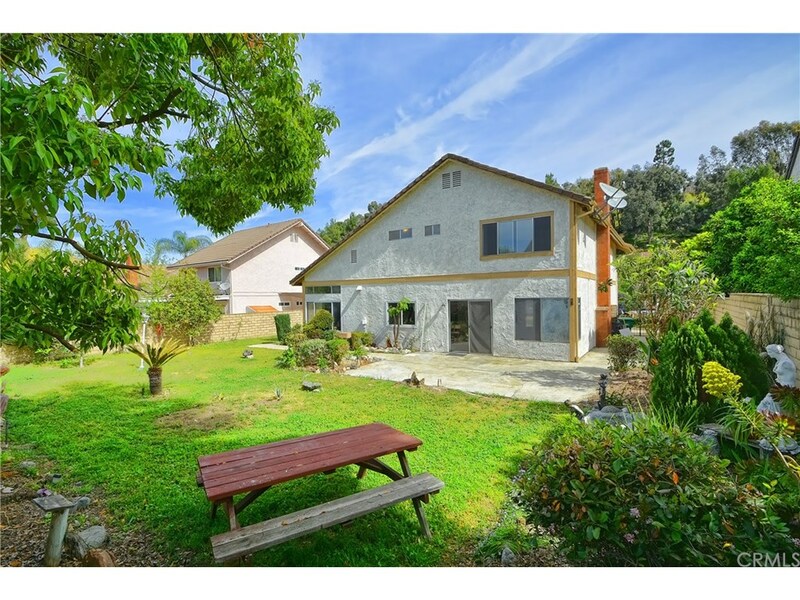 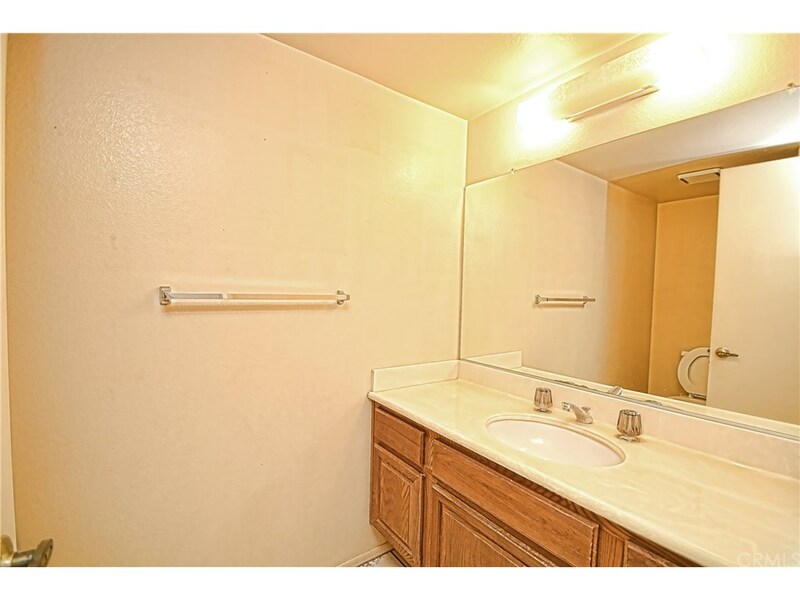 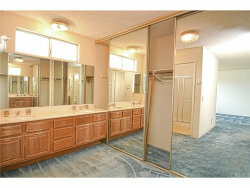 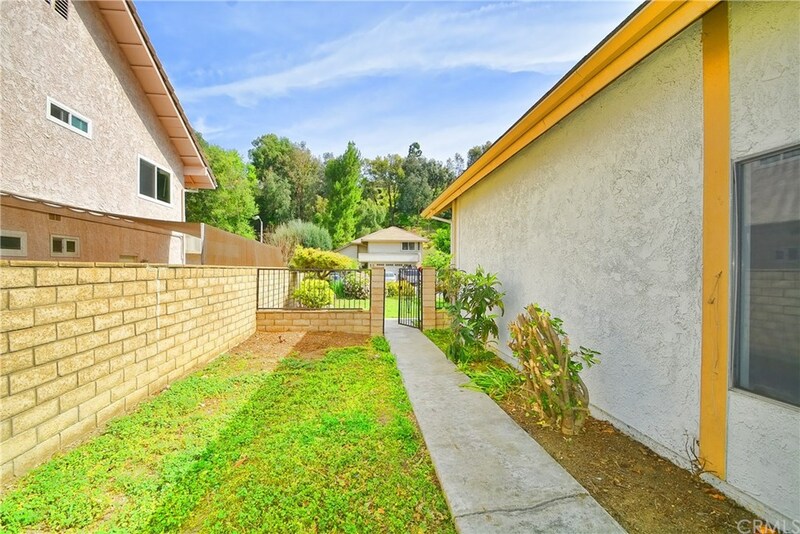 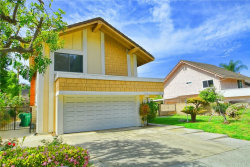 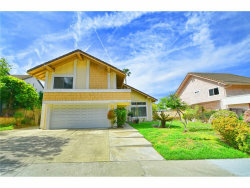 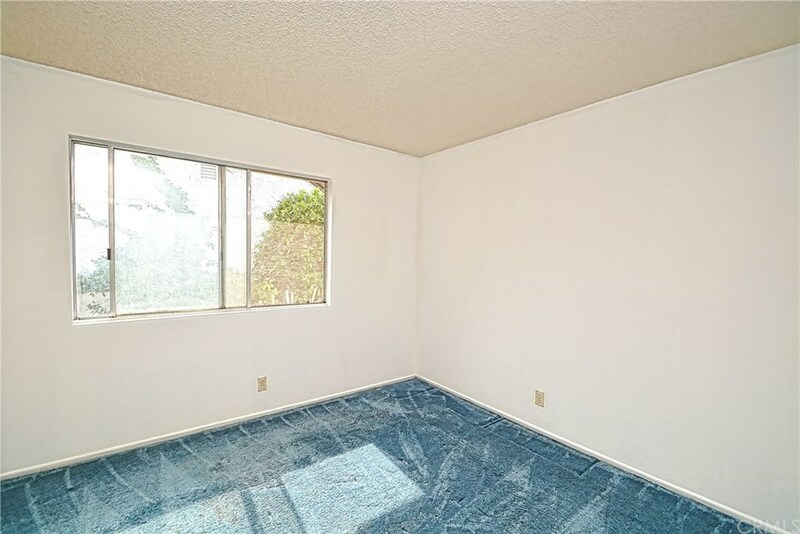 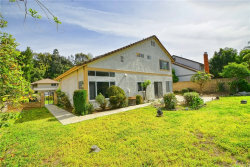 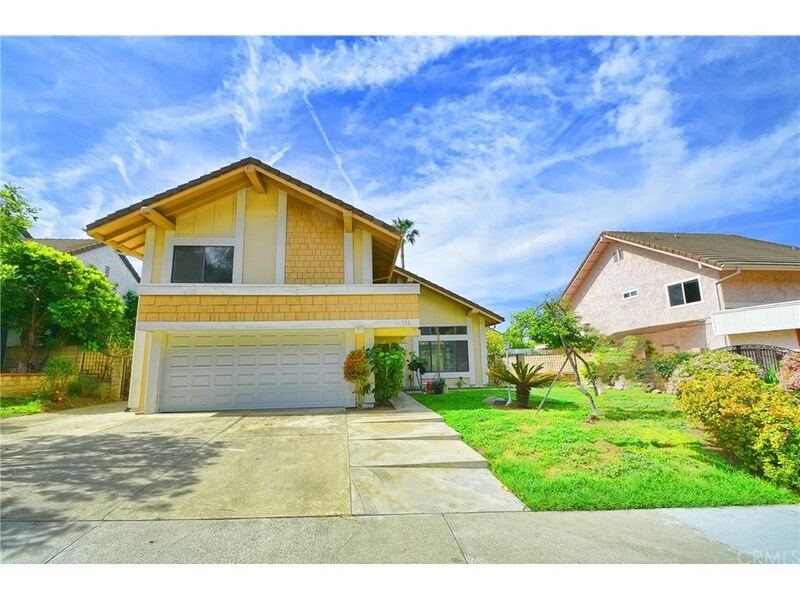 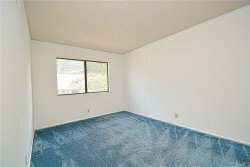 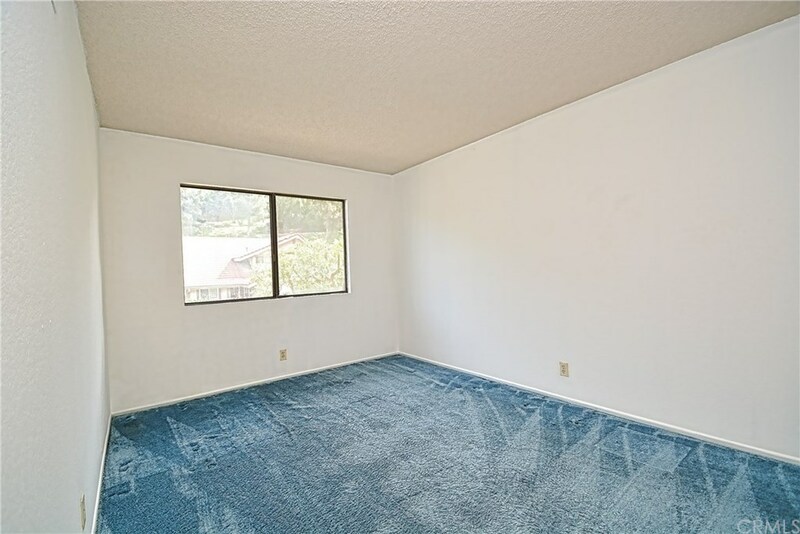 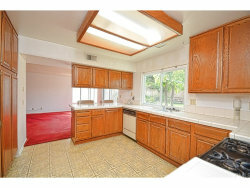 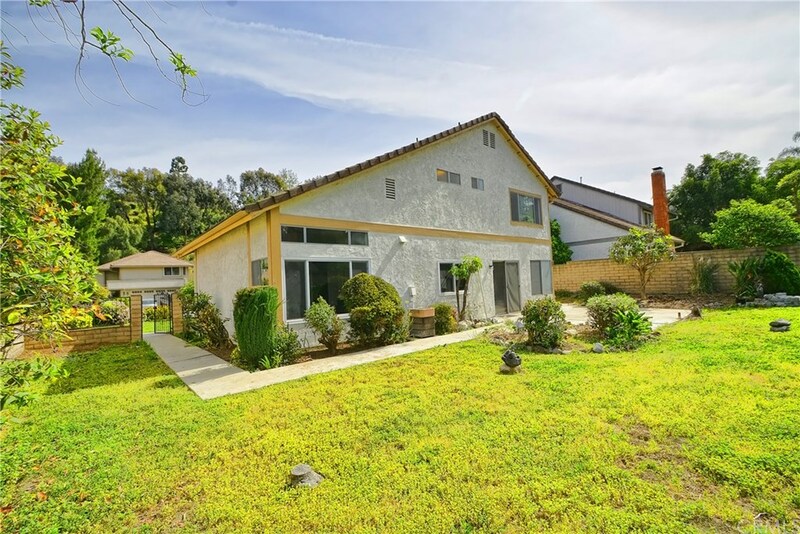 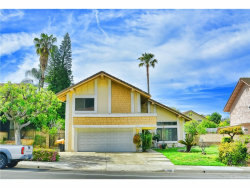 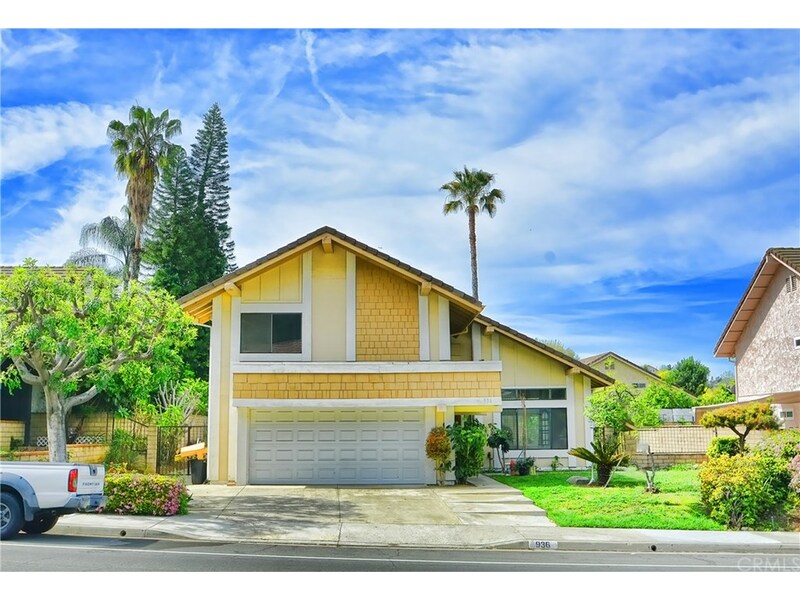 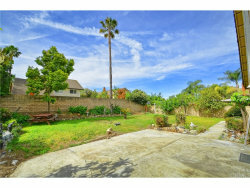 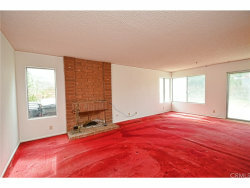 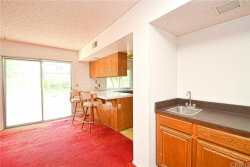 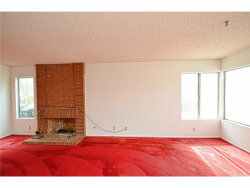 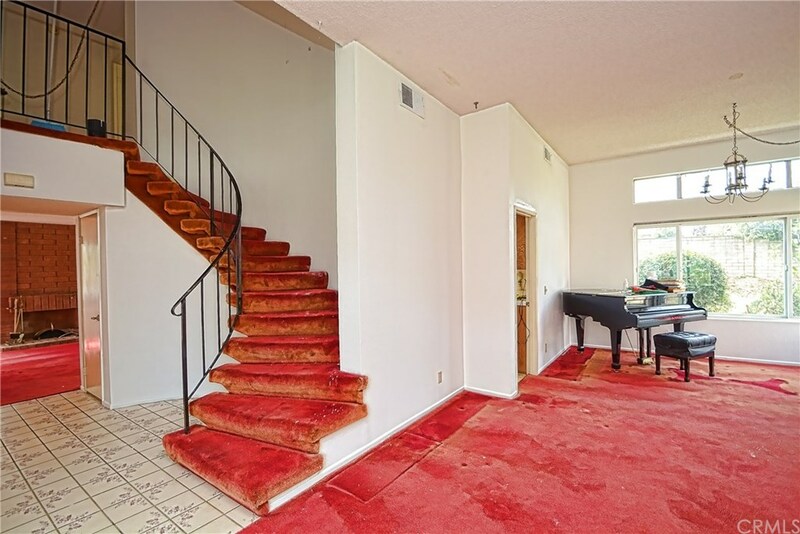 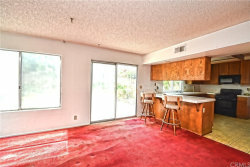 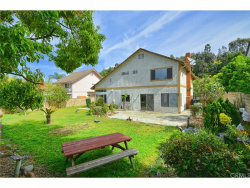 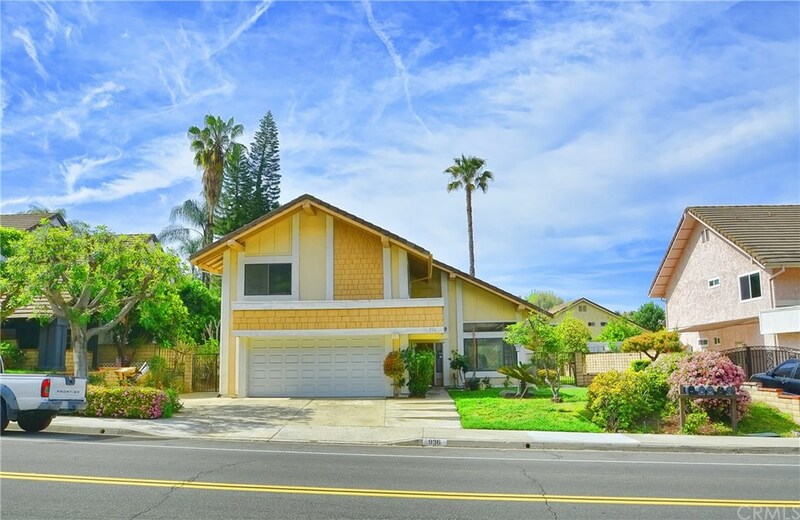 Nice 2 story property located at prestigious Via Verde neighborhood in San Dimas. 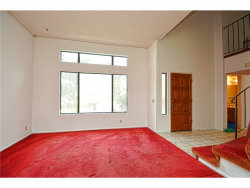 Cathedral ceiling in the living room area, bright and airy. 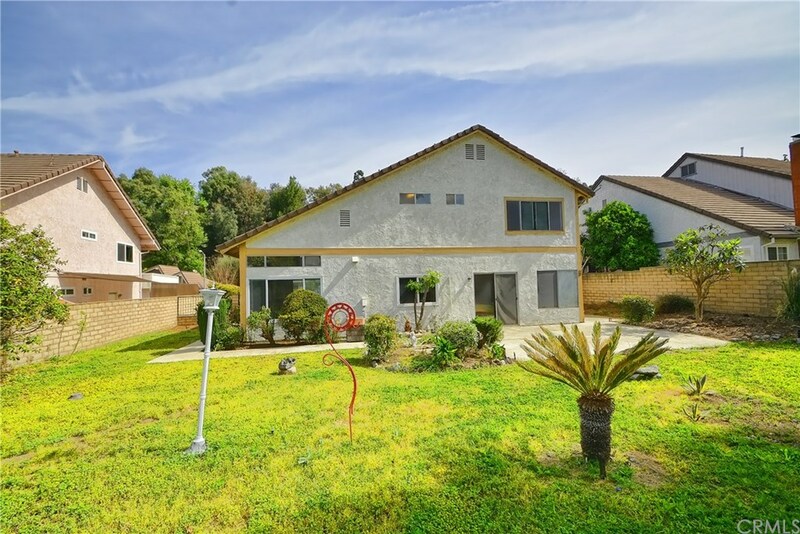 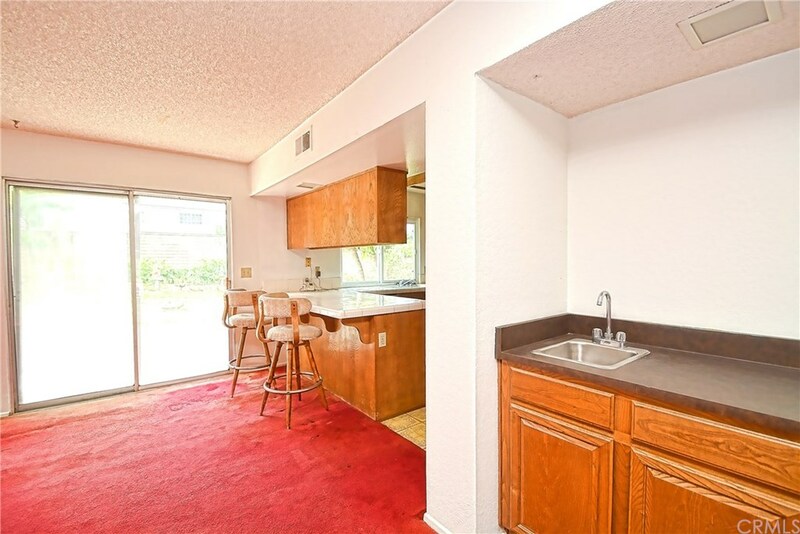 It features 4 specious beds and 2.5 baths, flat and large backyard is a perfect place for family gathering, it belongs to excellent Bonita school district. 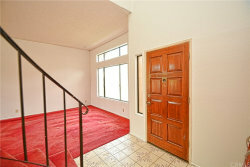 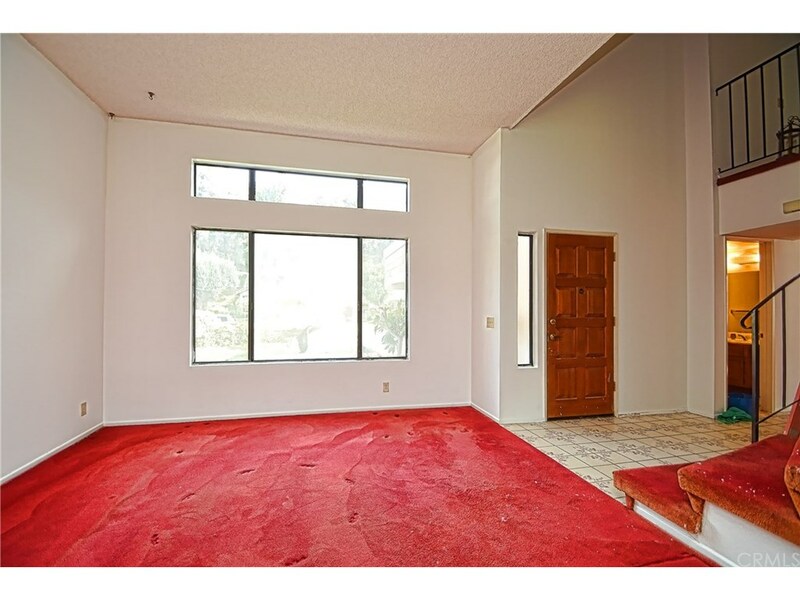 Easy access to freeway, stores, schools and golf course. The property needs some TLC but the asking price is below market value and has huge potential for owner occupied buyers or investors.